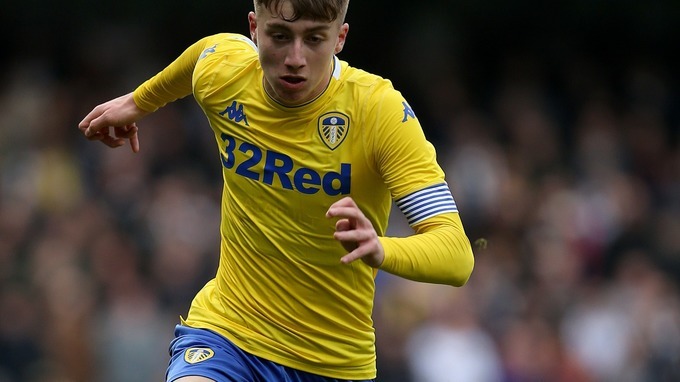 Liverpool keen on signing Leeds United winger Jack Clarke and planning to make a bid during the summer transfer window. Reds need a new creative attacker as Dominic Solanke moved to Bournemouth, Lazar Markovic joined Fulham and their replacement is necessary. England international is an excellent choice in this situation as he has an impressive campaign and paid big clubs attention. Jurgen Klopp set to pay big money for the footballer during this summer. Chelsea and Man United also interested to sign him and there will be a real battle for the player. His price could increase and become much more. Clarke spent his years of youth with the English club and amazed everyone with his abilities. He has a huge potential and can become world-class forward if he continuous improvement. In this season, Jack already played 16 matches, scored 2 goals and made 2 assists in all tournament. This is a good result and he can do much more with high-class teammates. English attacker is contracted with the Peacocks until 2021. Merseyside club have amazing results in the Premier League as they leading the table and have a great chance to win the tournament. Reds won the last match against Bournemouth 3-0 and they have to face Man United next tour. Liverpool have a difficult calendar as they also have to play the Champions League game against Bayern Munich. English club have problems in the back-line as Dejan Lovren and Joe Gomez still injured and Virgil van Dijk will miss the first clash with Bundesliga giants due to suspension.